Celia Stewart (2013). 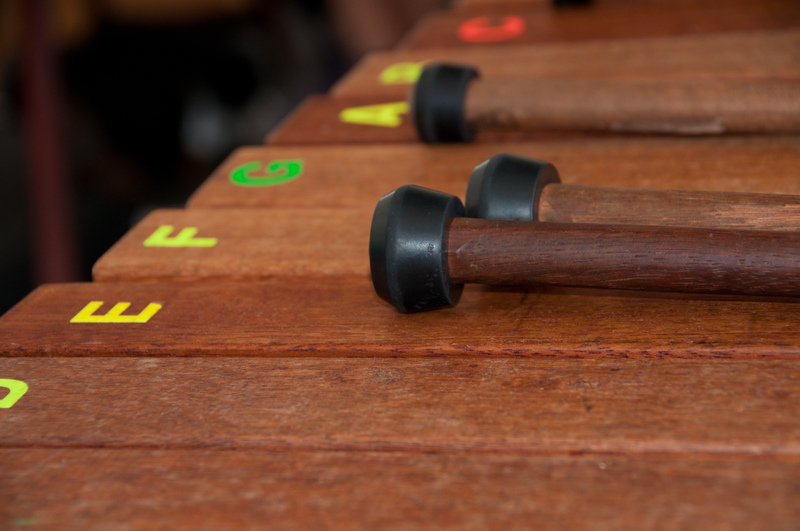 Facilitating elemental composition in an Orff Classroom. (Unpublished masters’ thesis). University of Waikato, Hamilton, New Zealand. This study sought to gain an understanding of how the programming and pedagogical decisions of an Orff teacher impact on the success of a group of children in composing in an elemental style. Orff-Schulwerk is a child-centred approach to music education, which uses songs, dances, rhymes, clapping games, poetry and stories from the child’s world as the basis of music and movement activities. Carl Orff, originator of the approach, called this music and movement activity “elemental” – basic, unsophisticated, concerned with the fundamental building blocks of music and movement. This self-study project focused on two questions: 1. What pedagogical decision- making facilitated student achievement of the music programme learning objectives? 2. What activity design factors facilitated student achievement of the music programme learning objectives? To answer these questions, a programme of work was planned and implemented with a group of sixteen Year 5 and 6 students. The students worked sequentially with a range of Orff processes and media before embarking on their own compositions. Data were collected through four methods: a personal reflective journal, video recordings of two sessions, the observations of two critical friends and a focus group made up of five students, randomly selected from the participants who were interviewed at the mid- and end-point of the programme. An inductive, thematic approach was used to analyse the data. Themes emerging from an analysis of journal reflections were compared and contrasted with themes emerging from an analysis of critical friend observations and focus group interviews. This study found that the most successful pedagogical strategies that facilitated successful outcomes for this group of students were: creating a safe and supportive environment; facilitation of collaborative learning; encouraging and empowering the children to make connections to, and draw on, their previous learning; facilitating opportunities for in-depth reflection by the peer group and the students themselves; providing constructive feedback and feed-forward; the provision of sufficient time and opportunity; the use of humour; teacher modelling: ensuring the aims and expectations are clear and managing classroom behaviour. 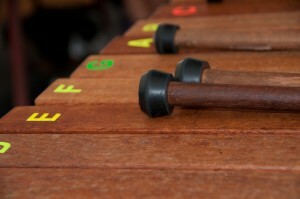 In investigating the general nature of activities, this study found that the most successful were those that: explored Orff media and utilised Orff pedagogy; energised and focussed the participants; involved the children in practical music making where they were using their whole bodies to sing, move and play; were scaffolded and allowed children to enter at a level that was comfortable for them; had clear links to both the short and long-term goals; and made links to children’s lives and experiences. The specific activities that the students found most successful were those that explored the pentatonic scale and provided opportunities for improvisation and the playing activities, with both body and untuned percussion. The study was limited to a small group of children in a high-decile school that was well resourced. All students except one had a strong musical background with some instrumental skills. 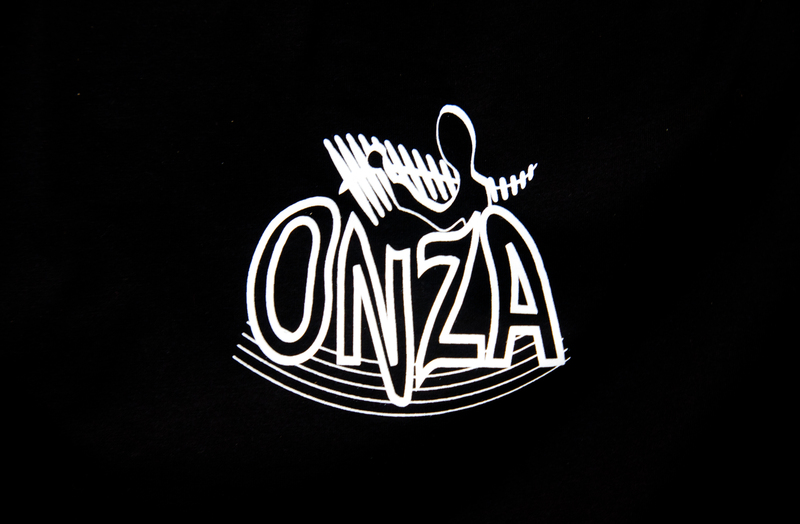 Results may have been different with a cohort of students from a lower decile school, who may not have had the musical background that this group had. 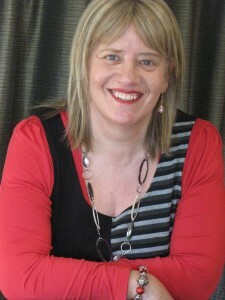 Celia Stewart lives in Christchurch, where she is Music Director of the Christchurch School of Music and works as a music specialist in primary schools. She writes resources for the Ministry of Education and the NZSO and is a regular presenter of workshops in early childhood and primary music education throughout NZ. In 2011 she completed a post-graduate diploma in education specialising in Orff Schulwerk and in 2013 gained first class honours in Masters of Education through the University of Waikato.